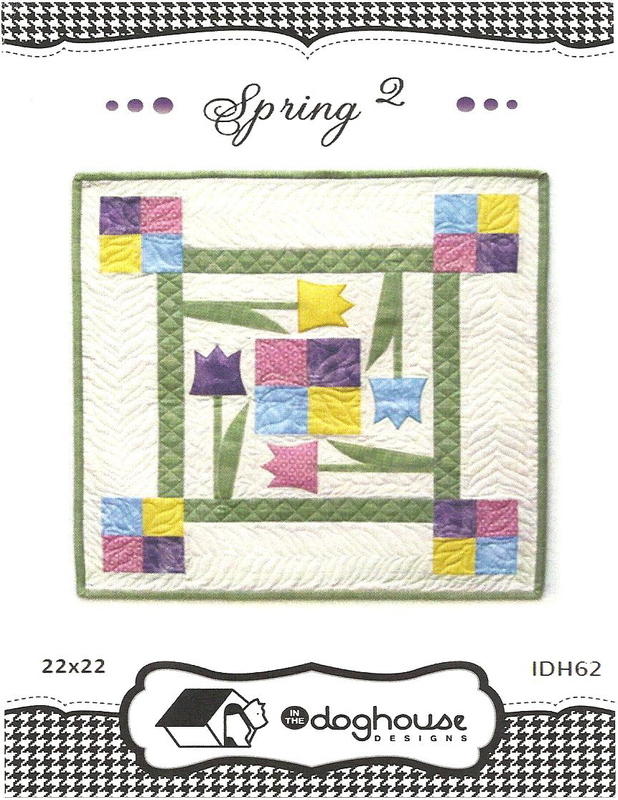 QUICK BABY QUILT, AND A LOOK TOWARDS SPRING…………. 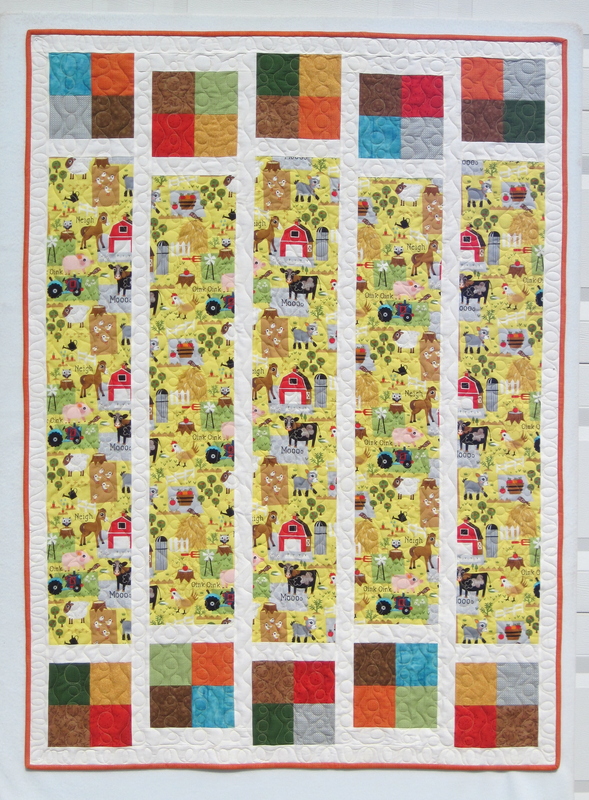 You might recognize this block as #744 in QUILTMAKERS VOL 8. This quick project is 22″x22″, and is a “mini-pattern”. At some point when the muse strikes, there will be a larger quilt project made with this block. Very easy applique for beginners, or anyone. This 44″x60″ is an optimum use of a novelty print, and large enough to go from “baby” to “toddler” quilt. It’s also a “mini-pattern”. 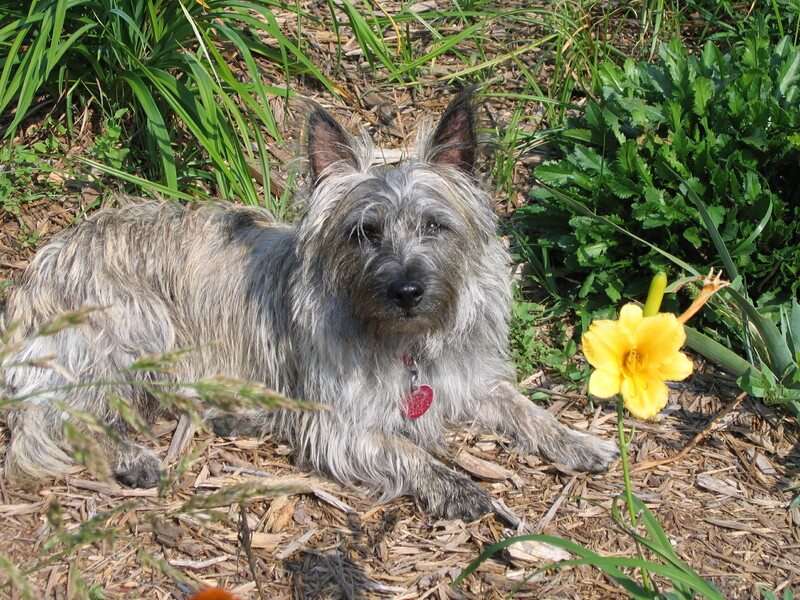 Pattern includes instructions for scrappy 4-patches, or 2-color layout.